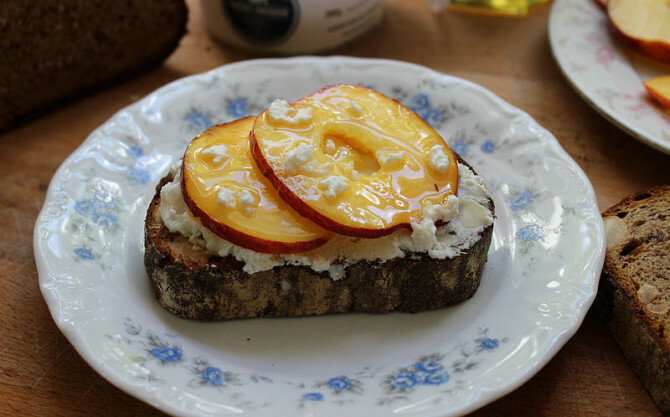 Don’t get me wrong, avocado toast, ricotta-honey toast, even Greek salad toast, are all terrifically-topped toasts and totally worth nomming on. 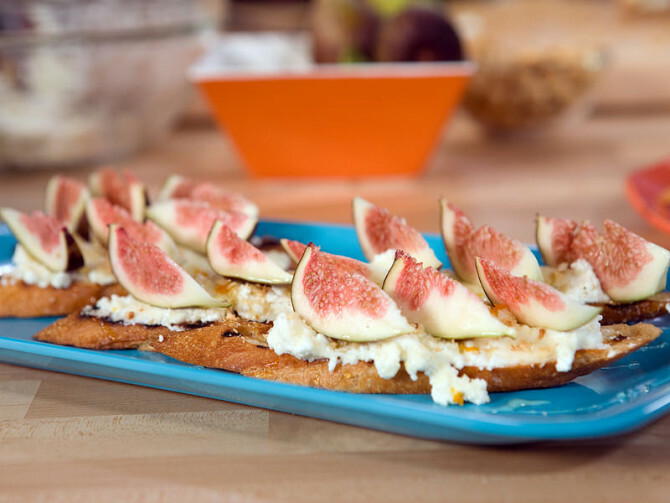 But what if I let you in on a little secret and told you that there’s more to crafting these trendy toasts than just what you pile on top? It’s all about the bread. My family’s favorite is called harvest bread, we actually refer to it as “meal bread,” because it has enough stuff packed into it that it could count as a whole meal. 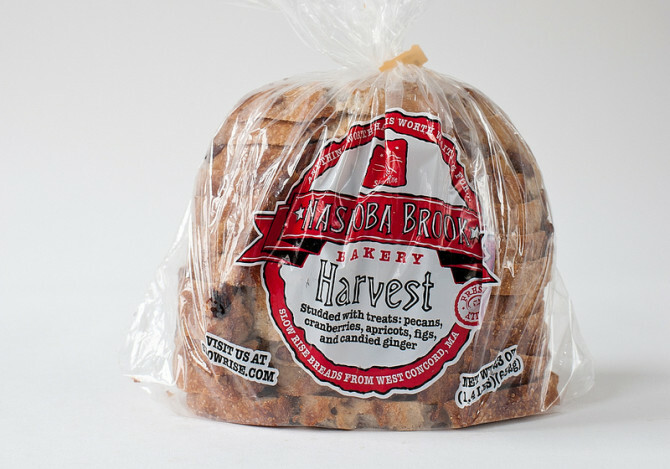 For all you New Englanders out there, my all-time favorite meal bread is actually from the Nashoba Brook Bakery right outside of Boston, and they sell it in local Whole Foods and Shaw’s locations. Harvest bread can be a vessel for any toppings your little heart can dream up. 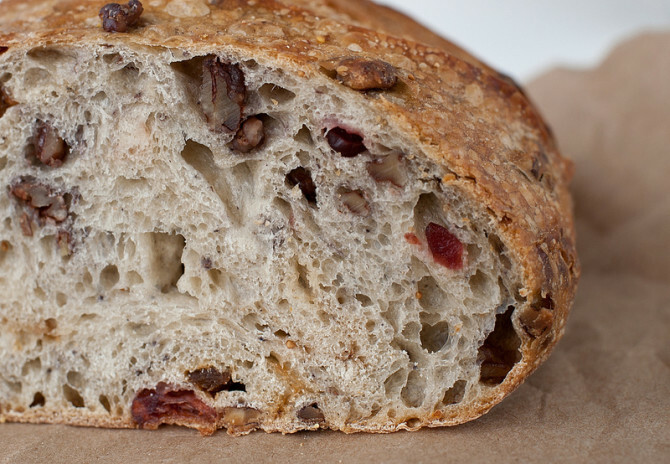 You really can’t go wrong with a bread full of pecans, cranberries, apricots, figs and candied ginger. I might hesitate to try the afore mentioned Greek salad toast on this semi-sweet bread, but honestly, I can’t imagine it’d be thaaaat bad. 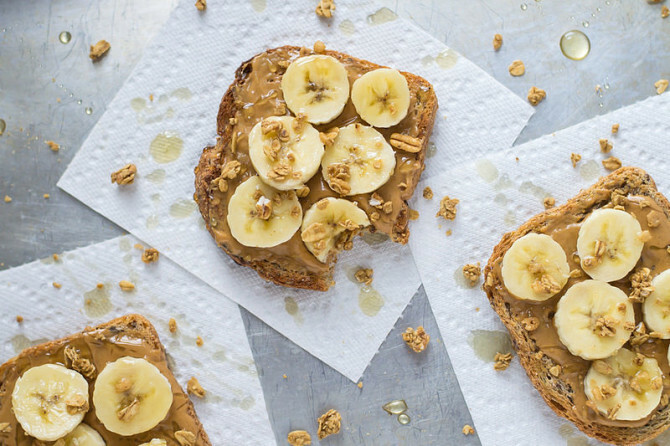 Be sure to also check out this banana, cream cheese and jam toast while you have your bananas out. 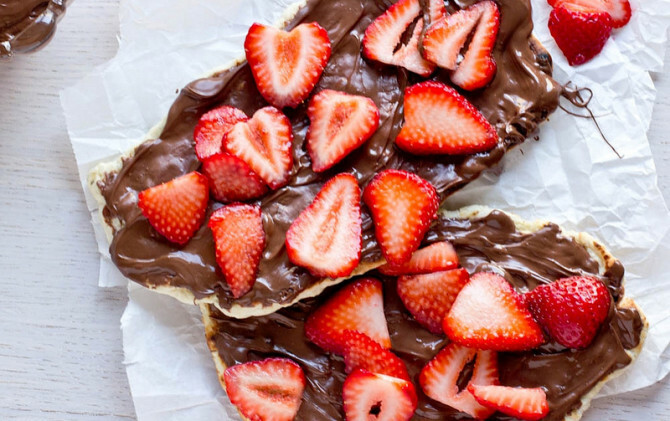 You will notice how much of a difference it makes to put your favorite toppings on meal bread instead of ordinary bread. 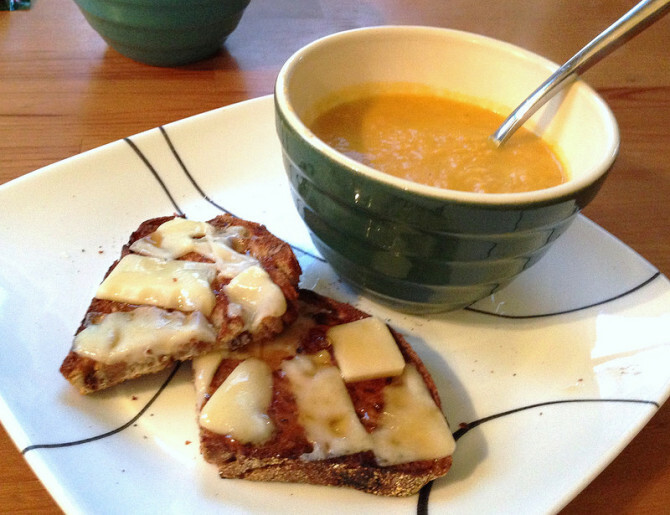 My absolute favorite recipe, that I actually discovered by accident, is toasted meal bread with thick slices of Parmesan melted on top, drizzled with honey. Ahh-MAZ-ing. I’m telling you. 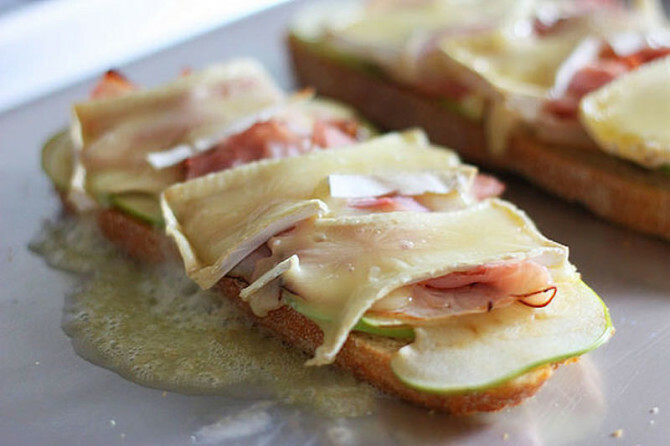 It’s the perfect blend of salty from the cheese and sweet from the honey, all on top of the crunchy, hearty, harvest bread. In case you don’t have access to any awesome meal bread, we’ve found some recipes for a no-knead harvest bread and chunky fruit and nut quick bread, that you can try at home.